Bobcat, Sierra Nevada foothills, Mariposa, California. Lynx Rufus Photo. Bobcat, Sierra Nevada foothills, Mariposa, California. Lynx Rufus Picture. Bobcat, Sierra Nevada foothills, Mariposa, California. 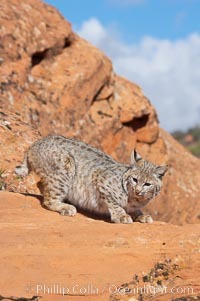 Stock Photography of Lynx Rufus. Bobcat, Sierra Nevada foothills, Mariposa, California. 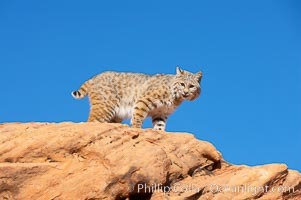 Photograph of Lynx Rufus. Bobcat, Sierra Nevada foothills, Mariposa, California. Lynx Rufus Photos. Bobcat, Sierra Nevada foothills, Mariposa, California. Lynx Rufus Image. 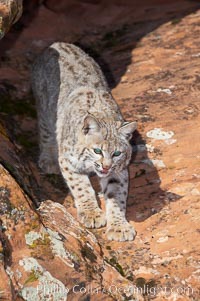 Bobcat. 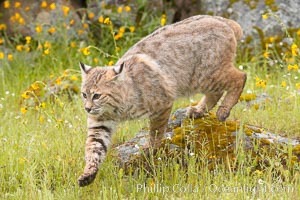 Bobcats are found throughout North America from southern Canada to southern Mexico. In the United States population densities are much higher in the southeastern region than in the western states. 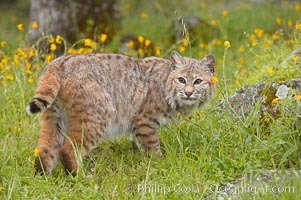 Bobcats can be found in a variety of habitats, including forests, semi-deserts, mountains, and brushland. They sleep in hidden dens, often in hollow trees, thickets, or rocky crevices. Professional stock photos of Lynx Rufus. 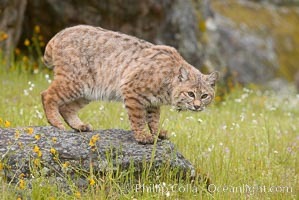 Bobcat. 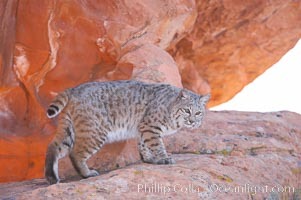 Bobcats are found throughout North America from southern Canada to southern Mexico. In the United States population densities are much higher in the southeastern region than in the western states. 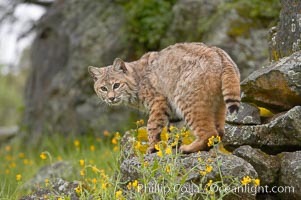 Bobcats can be found in a variety of habitats, including forests, semi-deserts, mountains, and brushland. They sleep in hidden dens, often in hollow trees, thickets, or rocky crevices. Pictures of Lynx Rufus. 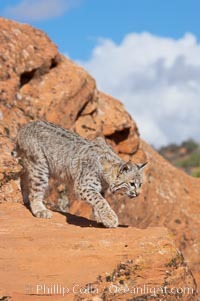 Bobcat. 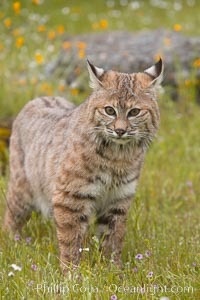 Bobcats are found throughout North America from southern Canada to southern Mexico. In the United States population densities are much higher in the southeastern region than in the western states. 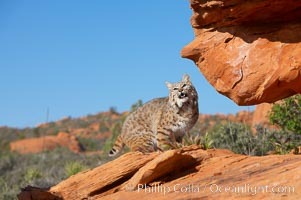 Bobcats can be found in a variety of habitats, including forests, semi-deserts, mountains, and brushland. They sleep in hidden dens, often in hollow trees, thickets, or rocky crevices. Lynx Rufus Photo. 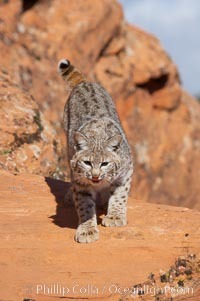 Bobcat. 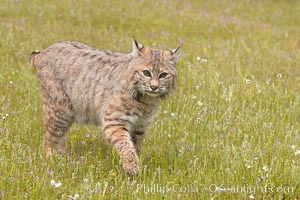 Bobcats are found throughout North America from southern Canada to southern Mexico. In the United States population densities are much higher in the southeastern region than in the western states. 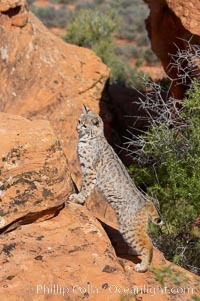 Bobcats can be found in a variety of habitats, including forests, semi-deserts, mountains, and brushland. They sleep in hidden dens, often in hollow trees, thickets, or rocky crevices. Lynx Rufus Picture. 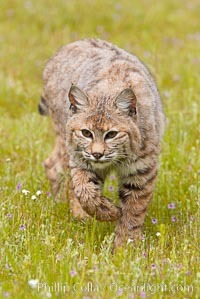 Bobcat. 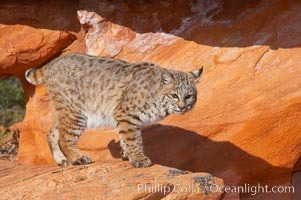 Bobcats are found throughout North America from southern Canada to southern Mexico. In the United States population densities are much higher in the southeastern region than in the western states. 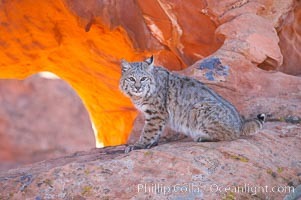 Bobcats can be found in a variety of habitats, including forests, semi-deserts, mountains, and brushland. They sleep in hidden dens, often in hollow trees, thickets, or rocky crevices. 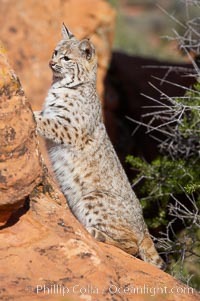 Stock Photography of Lynx Rufus. 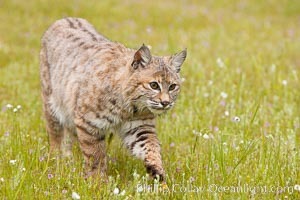 Bobcat. 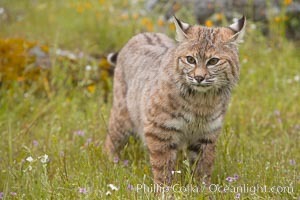 Bobcats are found throughout North America from southern Canada to southern Mexico. In the United States population densities are much higher in the southeastern region than in the western states. 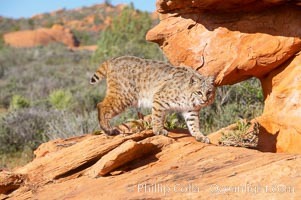 Bobcats can be found in a variety of habitats, including forests, semi-deserts, mountains, and brushland. They sleep in hidden dens, often in hollow trees, thickets, or rocky crevices. 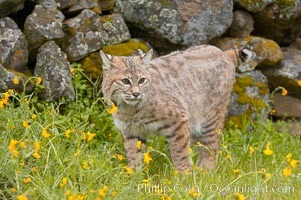 Photograph of Lynx Rufus. 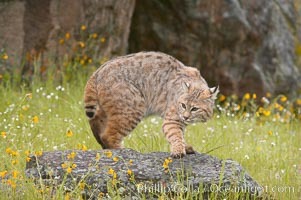 Bobcat. 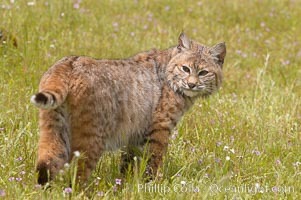 Bobcats are found throughout North America from southern Canada to southern Mexico. In the United States population densities are much higher in the southeastern region than in the western states. 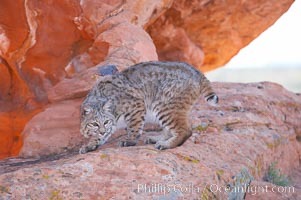 Bobcats can be found in a variety of habitats, including forests, semi-deserts, mountains, and brushland. They sleep in hidden dens, often in hollow trees, thickets, or rocky crevices. Lynx Rufus Photos. 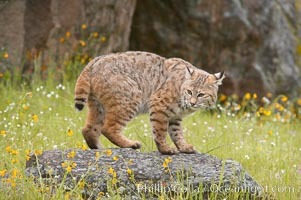 Bobcat. 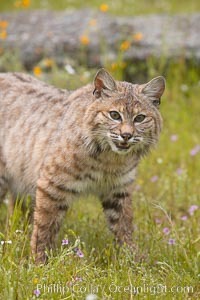 Bobcats are found throughout North America from southern Canada to southern Mexico. In the United States population densities are much higher in the southeastern region than in the western states. 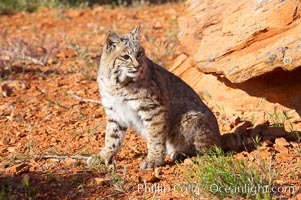 Bobcats can be found in a variety of habitats, including forests, semi-deserts, mountains, and brushland. They sleep in hidden dens, often in hollow trees, thickets, or rocky crevices. 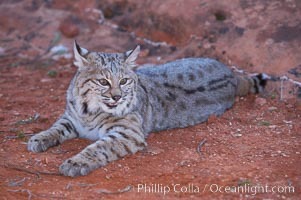 Lynx Rufus Image. Bobcat, Sierra Nevada foothills, Mariposa, California. Professional stock photos of Lynx Rufus. 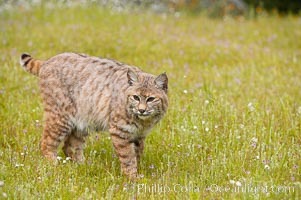 Bobcat, Sierra Nevada foothills, Mariposa, California. Pictures of Lynx Rufus.